Ultra Durable Clear Sealer for Ceramic, Porcelain and Stone Tile. GlazeGuard® Matte finish porcelain and ceramic tile sealer is a flat-looking, natural look sealer that’s been developed specifically to bond to ceramic and porcelain tile. Do Matte Finish Ceramic And Porcelain Tiles Need To Be Sealed? Porcelain tiles need to be sealed. 1) You start changes in the appearance of the tile, and want a bit more shine. 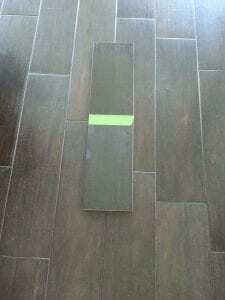 2) You want to keep both the tile and the grout cleaner, much easier. 3) You want to control or reduce potential floor slipperiness issues. 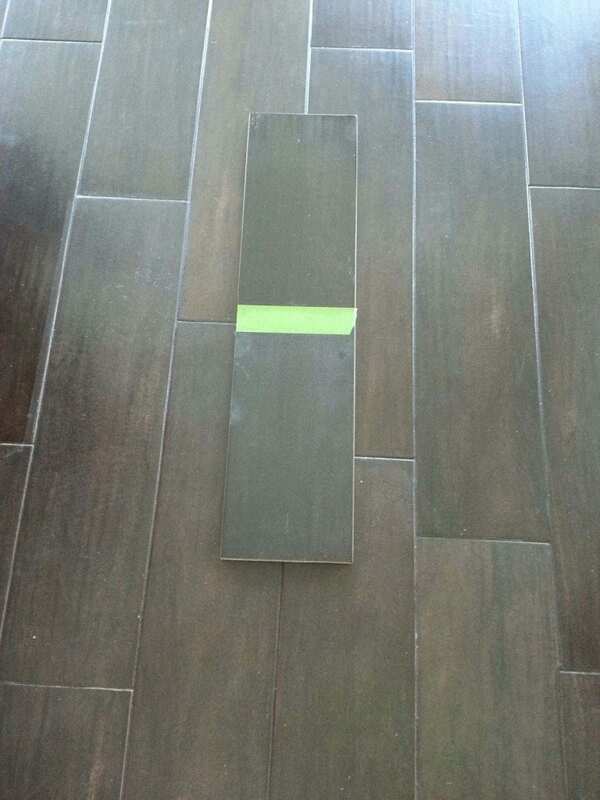 Why Is GlazeGuard® Matte Finish Ceramic And Porcelain Tile Better Than Other Brands? GlazeGuard® Matte finish sealer has a lot of advantages over standard, store-bought sealers. 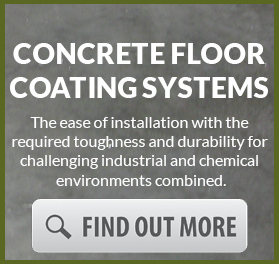 It’s developed specifically to bond to ceramic and porcelain tile. We have adhesion promoters that produce that result. 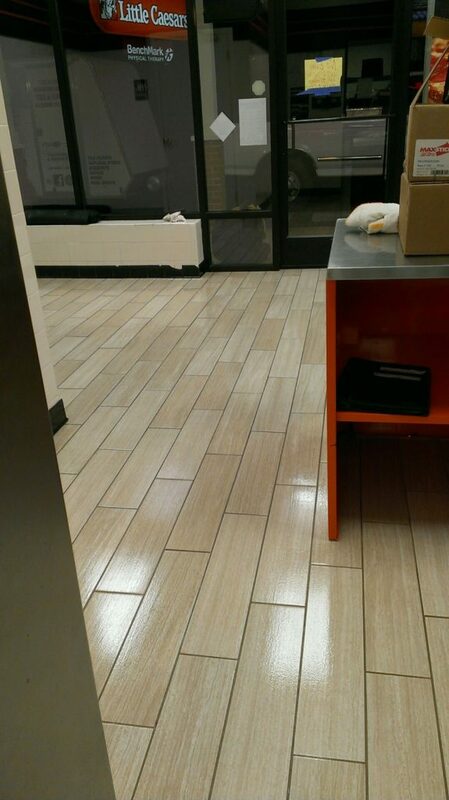 It’s two-part formulation builds cross-links to form a very dense, tough sealer coat across the tile on the floor. 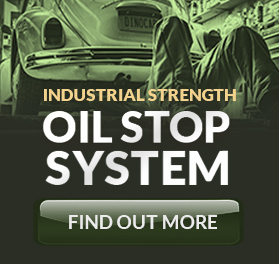 This provides a longer lasting, much more durable seal. What Components In GlazeGuard® Matte Finish Produce Better Results Than Competing Brands? GlazeGuard® Matte ceramic and porcelain tile sealer contains a tested, select combination of components designed to produce a very specific end result. First of all, we use a unique combination of adhesion promoters. Our special, proprietary chemical formulation produces a bond that is very dense on impermeable porcelain and ceramic surfaces. Secondly, we’re using a two part polyurethane which is a very high quality polymer. It creates cross-links and results in a very tough seal on customers’ floors. And thirdly, we using a high amount of that polymer. That higher urethane content that produces the long lasting seal GlazeGuard® Matte is famous for. What Other Types Of Matte Finish Sealer Products Are Used By Contractors And Consumers? There aren’t many sealers out there that will bond to ceramic and porcelain tile. 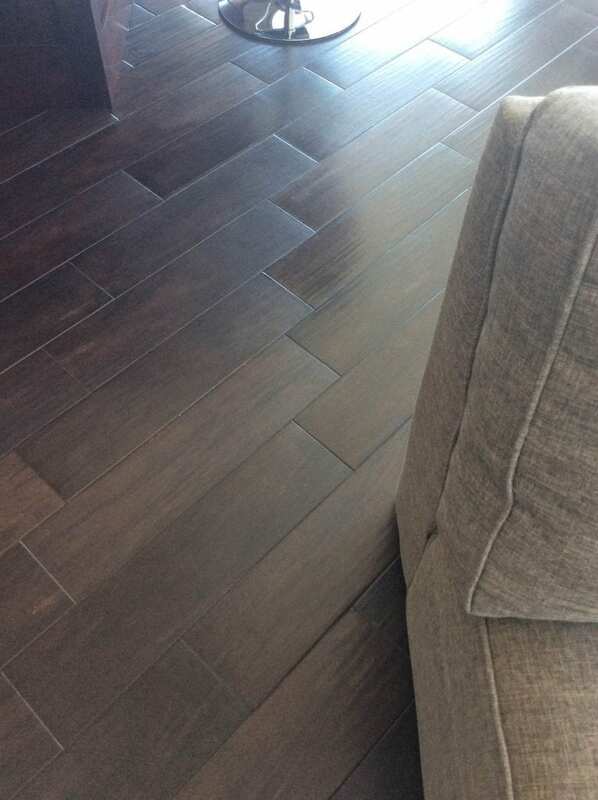 You can’t use a standard floor sealer or wax to produce a matte finish. The other type of product out there is a penetrating sealer that will give you a dull or a low sheen finish. Again, this product does not absorb, or soak into, the surface and therefore will be worn off very quickly. What Are ” Off-The-Shelf ” Matte Finish Sealer Products Lacking? 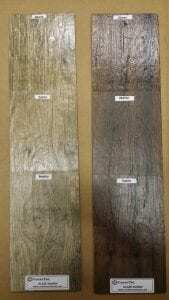 Customers always ask what’s missing from a competing sealers for ceiling ceramic and porcelain tile with a matte finish. Our answer is: those competing products that you find in big box stores are typically designed for a surface that is an absorbent they need to soak into the surface. They must penetrate the impermeable ceramic or porcelain tile to achieve the desired result. So penetrating sealers and standard flow sealers or wax won’t work on these types of surfaces. Our GlazeGuard® Matte, with it’s adhesion promoters and specific design to bond to the surface, will put a tough barrier across the tile and the ground. What Results Do ” Off-The-Shelf ” Matte Finish Sealers Produce? The reasons store-bought floor sealers aren’t very good for ceramic and porcelain tile is that they lack – firstly – an adhesion promoter. 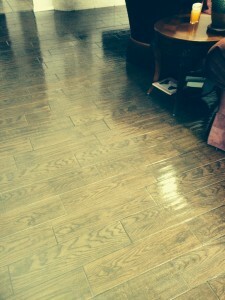 Standard floor finishes and waxes are supposed to penetrate the surface. Store-bought sealers are based on the premise that they MUST soak in, or absorb into the surface. And you cannot do that with a ceramic or porcelain tile, which is very dense surface. You need adhesion promoters that will bond to that type of surface, and put a durable film across the tile. GlazeGuard® Matte has a high polymer content, and store-bought products contain much less. This means that their durability is also a lot less. Using less durable sealers, you must re-apply those products frequently, which will cost more money through re-application to a ceramic or porcelain tile. Compare that to GlazeGuard® Matte where you apply it once, and you won’t have to re-apply it for 3-5 years, depending on the severity of the foot traffic it experiences. 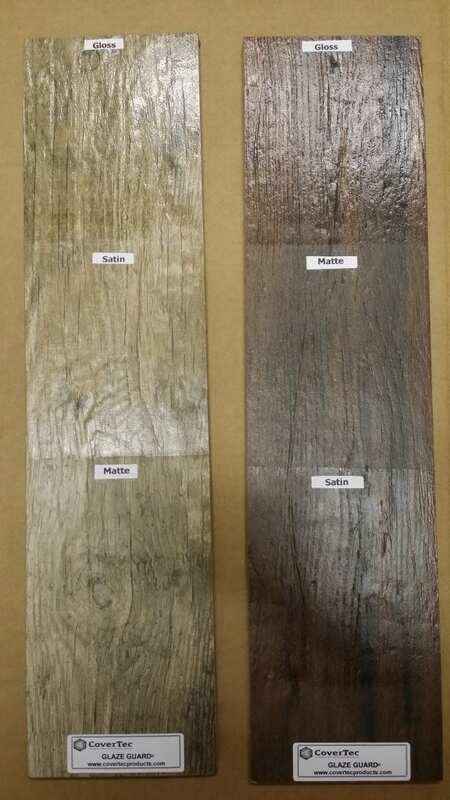 How Should You Apply A Matte Finish Sealer To Your Ceramic Or Porcelain Tile? When applying GlazeGuard® Matte, you need to mix the products together in a separate container. Lightly mix it with a paint stir stick. The product is applied using a good quality microfiber roller. Once the material is mixed, you have an hour and a half to use it. You pour the mixture into a roller tray, and then you apply it just like you were painting the floor. You can use a brush, or a little a 4-inch roller, to cut in around the edges, making sure that the room or the area as well lit, so you don’t miss any areas. Remember, you’re using a clear, natural look sealer, as opposed to a solid color. Make sure that you’ve got plenty of light to see where you’ve been with the roller, and where you haven’t. Keep an eye on the product, and periodically stir it. It’s a good practice to only mix what you can use in 60 – 90 minutes. Once it’s applied, GlazeGuard® Matte finish sealer will take about 10 to 12 hours to dry. Is It Necessary To Do Any Pre-Grout Sealing When Using Matte Finish Sealer? We don’t recommend that with our GlazeGuard® Matte. Simply apply the grout, then seal the entire tile surface at the same time. That’s our recommendation when you use our product. When Cleaning Tiles With GlazeGuard® Matte Finish On It, What Should You Do? With regard to cleaning ceramic and porcelain tiles, if you seal it with GlazeGuard® Matte finish, it will be much easier to clean. Since you’re putting a clear sealer, or a barrier, across the tile and the grout, dirt does not stick to the floor surface. You can use mild de-greasers, or mild determined detergents to do the job. You don’t have to use aggressive chemicals or high concentration products either. The whole process of cleaning ceramic or porcelain tile is much easier after using GlazeGuard® Matte. 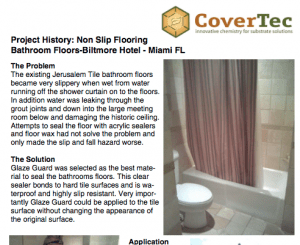 Can GlazeGuard® Matte Finish Be Used In Restoring Ceramic And Porcelain Tile? If you’re trying to restore a porcelain or ceramic tile, and it was previously sealed with a wax a or flow Polish, here’s what to do. 1) Strip the wax or polish off the surface using a stripper like our FloorStrip HP. 3) Then coat the tile with natural looking GlazeGuard® Matte, developed specifically for a ceramic and porcelain tile, and it will put a clear barrier across that tile and grout. This will make it much easier to keep clean going forward. Approximately 500ft²/gallon (12.2 m2 /liter) depending on the size density and porosity of the grout joints. GlazeGuard is a two component, professional grade highly durable water based sealer with extra adhesion properties. This lab tested product has been specially developed for sealing Ceramic, Porcelain and Stone tile surfaces. It's easy to apply to achieve a professional appearance for most commercial and DIY projects. GlazeGuard is environment friendly, UV stable and highly resistant to abrasion and a wide range of chemicals. It keeps the grout easy to clean and hygienic. Available in High Gloss, Satin and Matte Finish. We use silane technology in our product formulations. This unique nanotechnology allows us to produce surface treatments that bond covalently to the porcelain and ceramic surfaces. Our sealer has much greater adhesion and increased durability when compared to conventional surface coatings. I want the wetlook should I choose gloss or satin finish? How to repair or recoat GlazeGuard? GlazeGuard is a tough clear sealer and very hard wearing. It tends to keep its shine for a long time but it can still be scratched. Especially if you drag sharp objects, like heavy kitchen appliances or point loads like table legs or chair legs. GlazeGuard when fully cured has a hard surface so dirt does not easily stick to it. You don't need to use aggressive cleaners. An part of maintaining your floor is to use dust mop or "swiffer" type microfiber mop to keep sand and dirt off the floor. After that to wash the floor you can use neutral clean or mild liquid detergents, light vinegar solutions, or light ammonia solutions. Stay away from solvents like Paint strippers, Acetone and Xylene. If you do have use concentrated cleaners/degreasers. Clean up residue right away. In general make sure all standard floor cleaners are diluted in accordance with manufactures instructions. For more information see GlazeGuard Maintenance instructions. Will GlazeGuard work on my Ceramic or Porcelain tile? Yes GlazeGuard is a tough water based polyurethane sealer developed specifically to bond to ceramic and porcelain tile. Not many sealers can bond (long term) to ceramic or porcelain tile. However we use propriety adhesion promoters and the latest nano technology to enable GlazeGuard to do this. How long will GlazeGuard last? We have many customers using GlazeGuard to provide a clear protective surface to porcelain tile and grout. 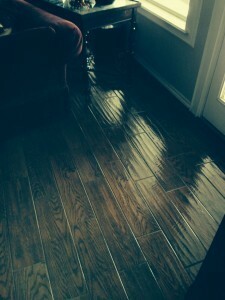 It will give the floor a long last gloss, satin appearance and make the tile and grout much easier to clean . 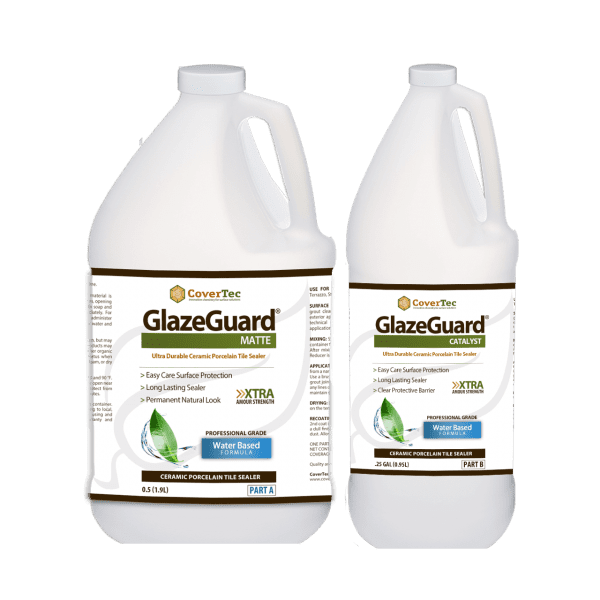 GlazeGuard should last at least 3 years in high traffic (commercial) application and up to 5 years in a residential application. When it comes time to top coat GlazeGuard you just lightly sand the surface and clean off the dust then reapply a top coat. Should I seal the Grout first? No. Typical grout sealers are water repellent and not compatible with GlazeGuard. They and will act as a bond breaker. GlazeGuard on its own, will provide a clear protective surface to both the tile and grout. It will give the floor a long lasting wet look appearance and make the tile and grout much easier to clean . Can I buy GlazeGuard outside the Continental USA? Yes. We typically ship by DHL or UPS outside the USA. Our products are non hazard and ship easily by land or air. You just have to the shipping cost including any local taxes or duties. If you contact service@covertecprodcuts.com and confirm product quantity and your ship to address, we would be happy to quote. My floor is brand new do I need to clean it before sealing with GlazeGuard? Yes. You are going to apply a sealer that will last many years. It is important to make sure that any dirt, foot prints, hair and dust off the floor before you seal with GlazeGuard. We recommend our CT_50 tile and grout cleaner. This powerful surface cleaner will clean off oil, grease, wax, soap scum, mold, dirt and stains from glaze and unglazed tile, grout, natural stone and concrete surfaces. For wet areas such as showroom floors, restrooms etc that regularly get wet, we recommend you clean the surface with PreTreat a mild acid based cleaner that will microscopically etch the tile surface and increase the adhesion. Will my floors be slippery when wet? GlazeGuard Satin finish will provide anti slip properties to the floor even when wet. The Gloss and Matte finish have better traction than say regular wax but the surface can still be slippery when wet. 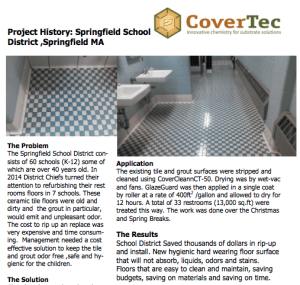 We recommend the addition of CoverGrip to increase the slip resistance of the floor.